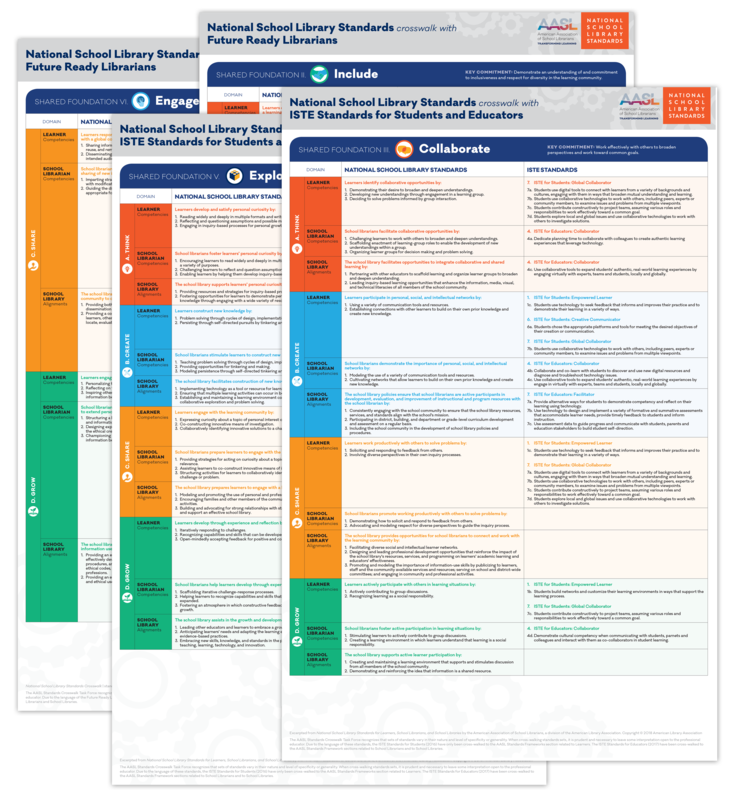 Designed to empower leaders to transform teaching and learning, the National School Library Standards enable personalization for every learner and school librarian, allowing you to continuously tailor your school library to local needs, your own strengths, and learners’ benefit. 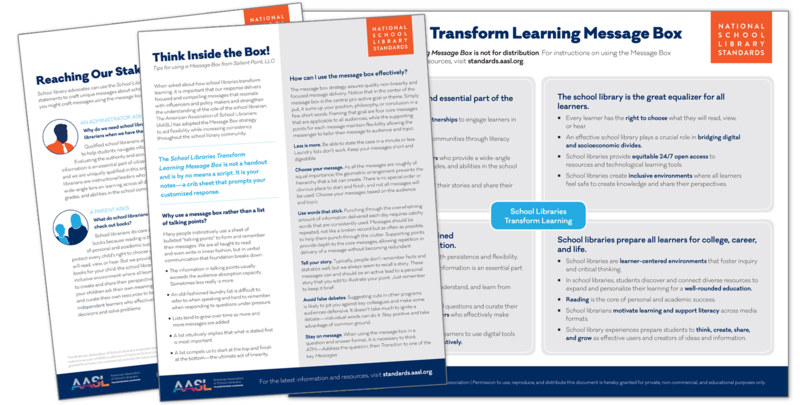 These resources will help you get started on your journey. 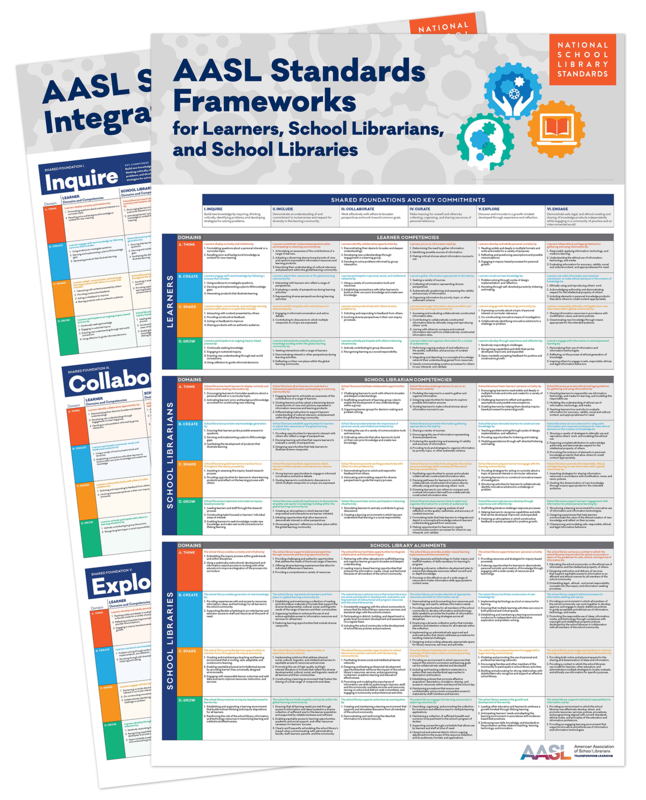 As you become familiar with the standards, you will want and need to share them with your collaborators, but each of them has different priorities. 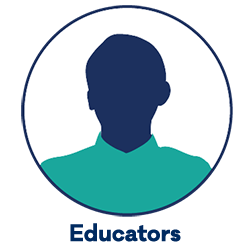 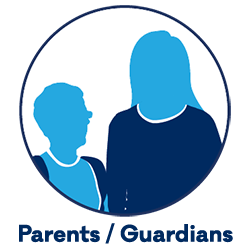 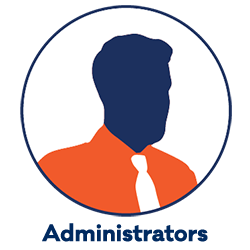 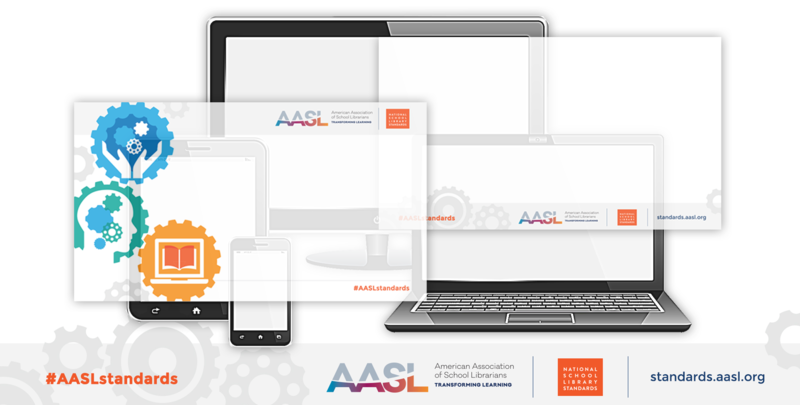 AASL has created materials with three important stakeholder audiences in mind to help you share messages that will resonate in your community. 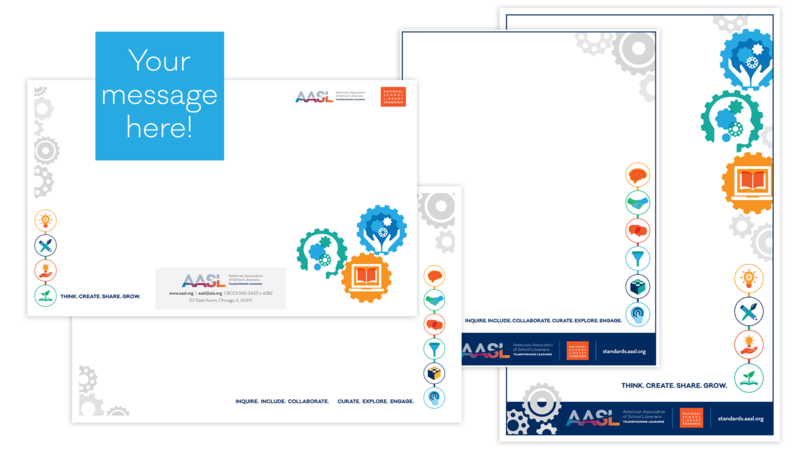 Customize these flyer, brochure, and poster templates with your own message. 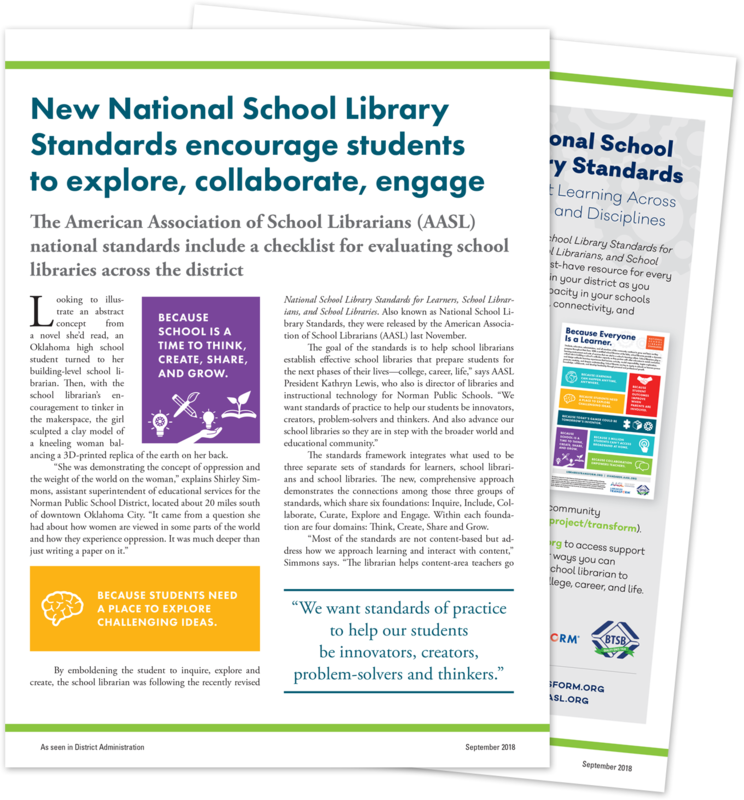 Use standards-branded web banners and pods to help you share standards activities in your networks.